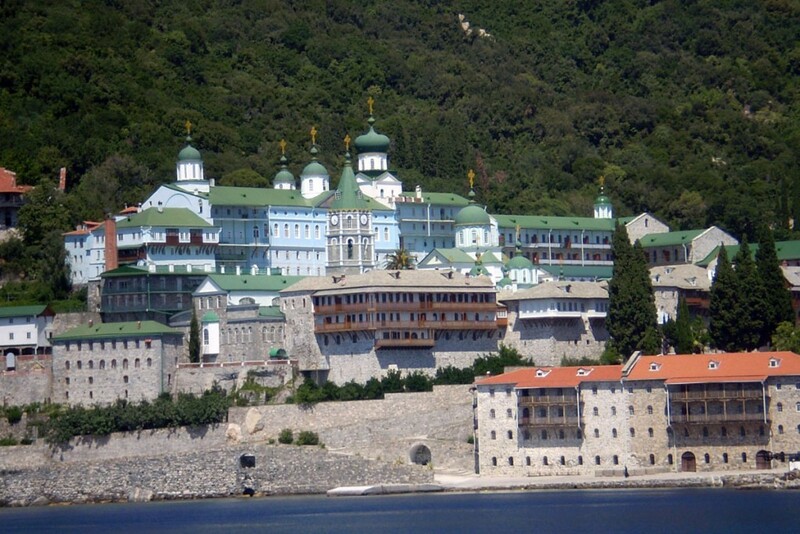 If you’re lucky enough to be able to visit Mount Athos, do it – it’s an experience you won’t forget. For over a millennium, unbroken spiritual activity has survived on this isolated peninsula, in a semi-autonomous monastic republic following the Julian calendar. Athos has 20 working monasteries, and skites, plus kelli. The north is thickly forested, the more inaccessible south dominated by soaring Mt Athos (2033m). With neither industry nor hunting, it’s essentially a nature reserve. An enormous World Heritage Site, Mt Athos is formally Greek, though ecclesiastically it’s under the Orthodox Patriarchate of Constantinople. The monastic community of Mount Athos was founded in the 9th century, when the Emperor Basil I issued a chrysobull or imperial decree allowing the monks to live there in peace. By the 10th century a whole host of small monastic settlements had developed around Karyes. In 963 the first monastery, Megali Lavra, was constructed – followed eventually by nineteen others. Mount Athos (Agion Oros) was the bay of ancient Greeks or as monks put it, the “Land of Virgin Mary”. It consists of twenty monasteries, several skites (hermitages) and places of absolute tranquillity. It covers an area of about 336 sq.km, with 112km of coastline and 1.550 inhabitants; it is an imposing place in the northern Aegean, surrounded by trees and bluff cliffs. Its mountains are 2.033m. high, extend to the sky and approach the clouds. 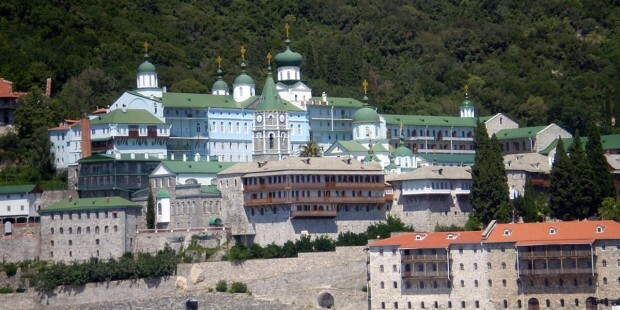 Since 1988, Mount Athos is listed in UNESCO’S WORLD HERITAGE LIST.